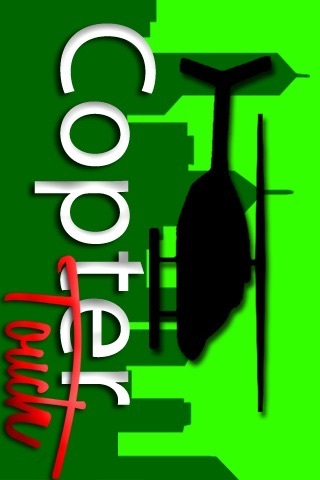 Love iCopter? 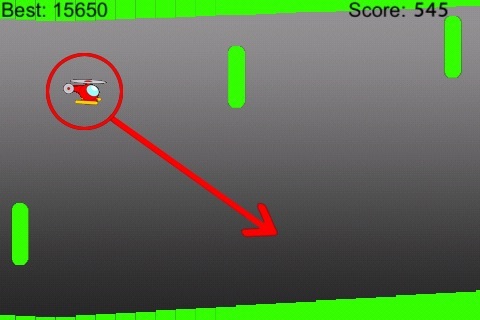 You've never played Copter like this: Use your finger to pilot your helicopter around the treacherous cave. 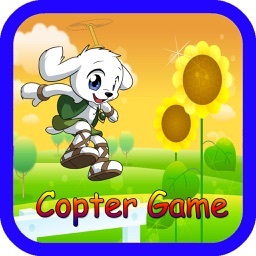 The copter follows your every touch, drag, and flick. 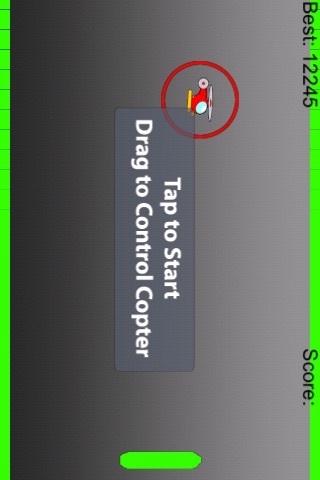 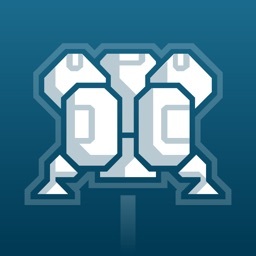 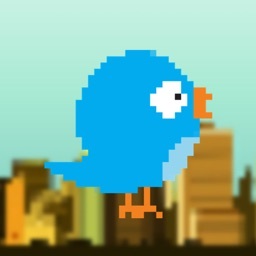 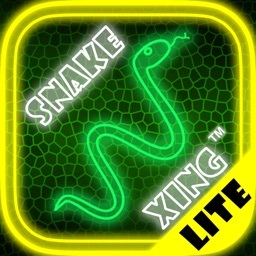 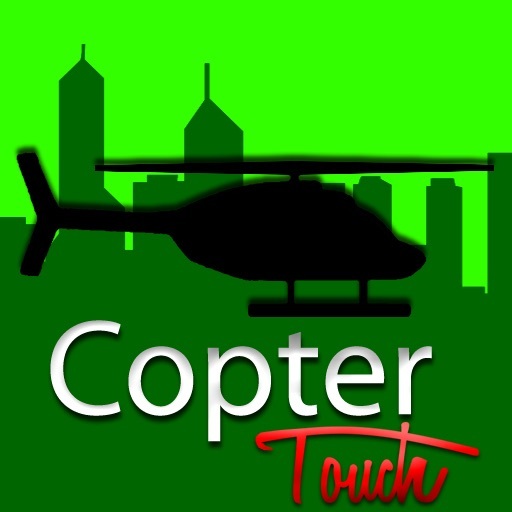 Best of all, TouchCopter is free. 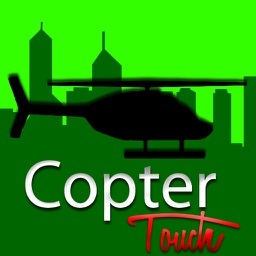 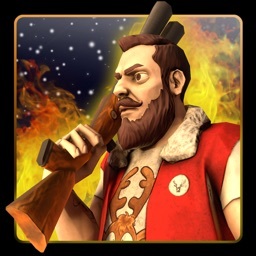 Coming soon: New chopper, levels of difficulty, and a way to brag about your killer score!